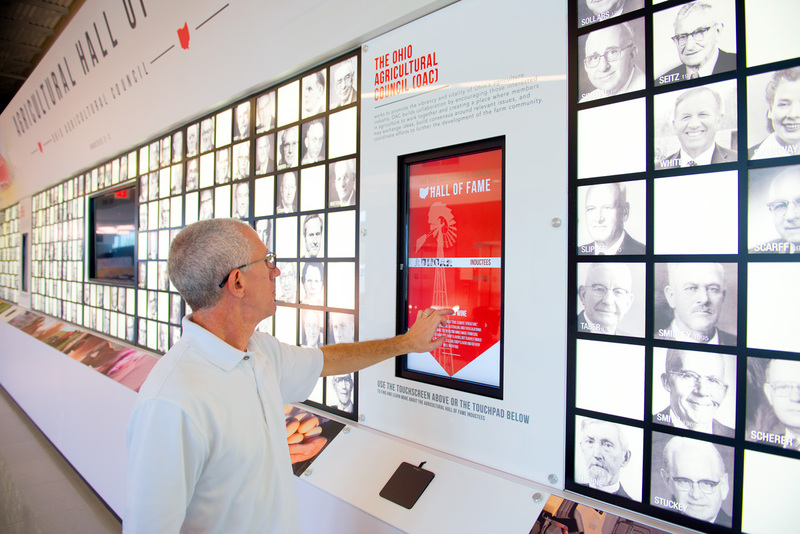 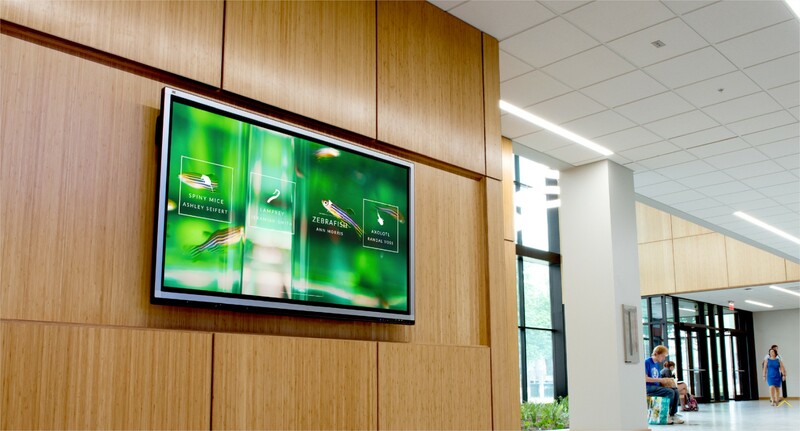 We build rich multi-touch interactive experiences for universities, healthcare, businesses, and nonprofit organizations. 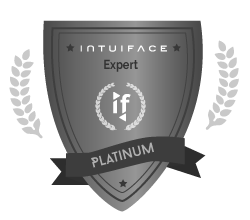 Our additional capabilities with web and mobile technologies allow us to maximize the possibilities of what Intuiface can do for you. 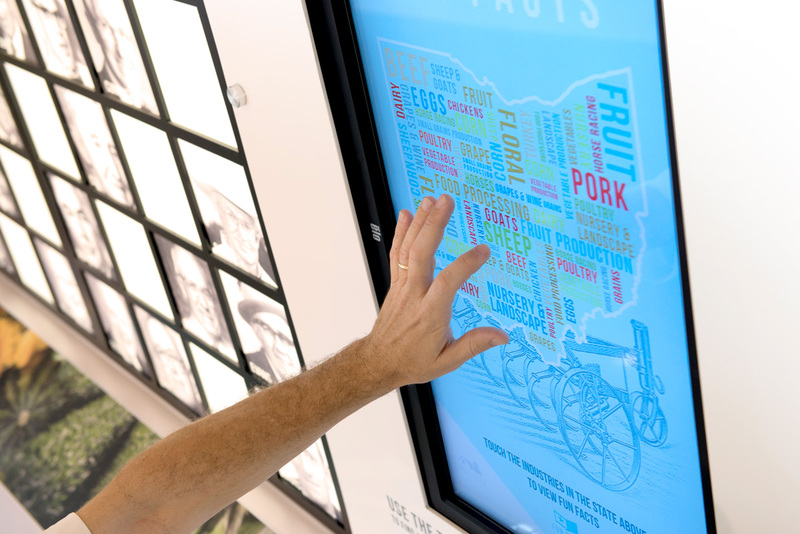 Momentum is a digital design agency with a passion for developing interactive solutions that realize your vision. 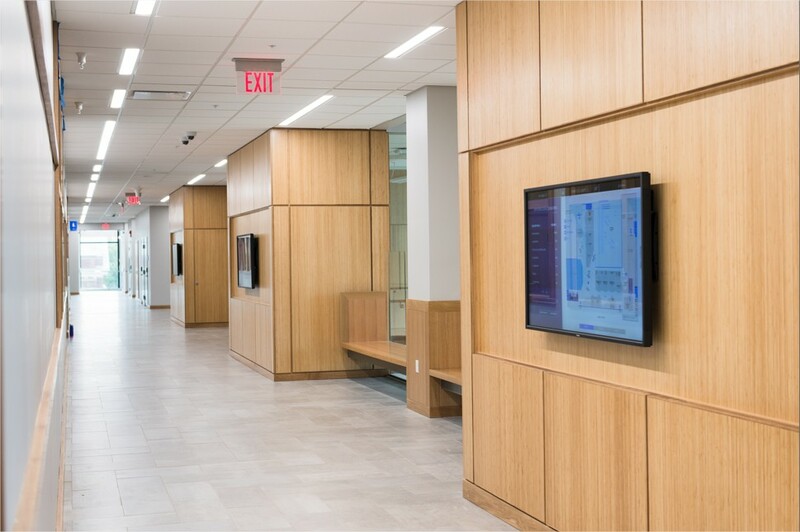 Coupled with our extensive history of creating beautiful, effective environmental graphics, we can completely transform your physical space with wayfinding, signage, banners, murals, and much more.